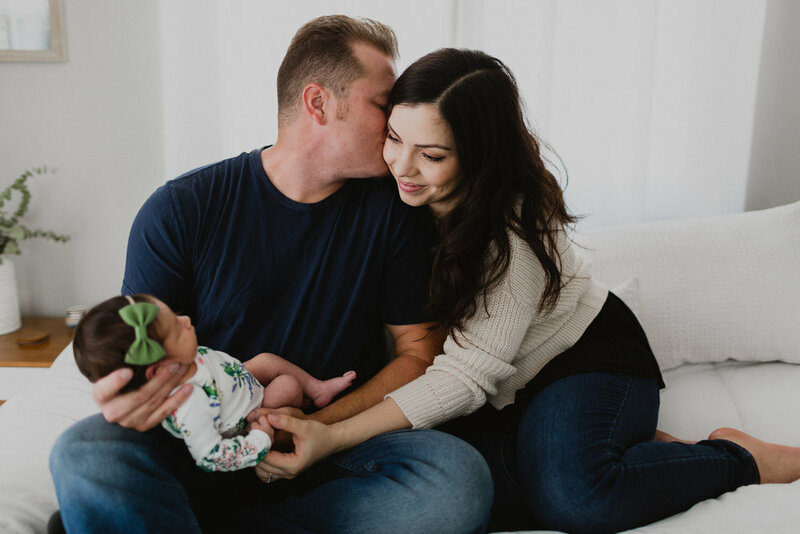 So some of you may have seen the birth photos I shared in my last blog post of this precious, little family. 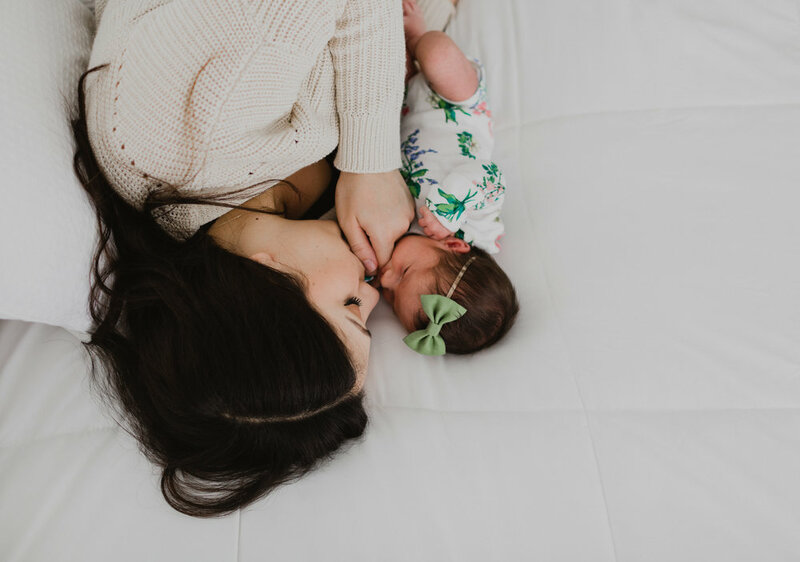 Of course after little Avery entered the world, we had to capture some newborn photos of her in the comforts of this place she now knows to be her home. Mikey and Chenelle were so kind as to invite me over for this cozy, intimate little session with the three of them. I loved this SO MUCH. 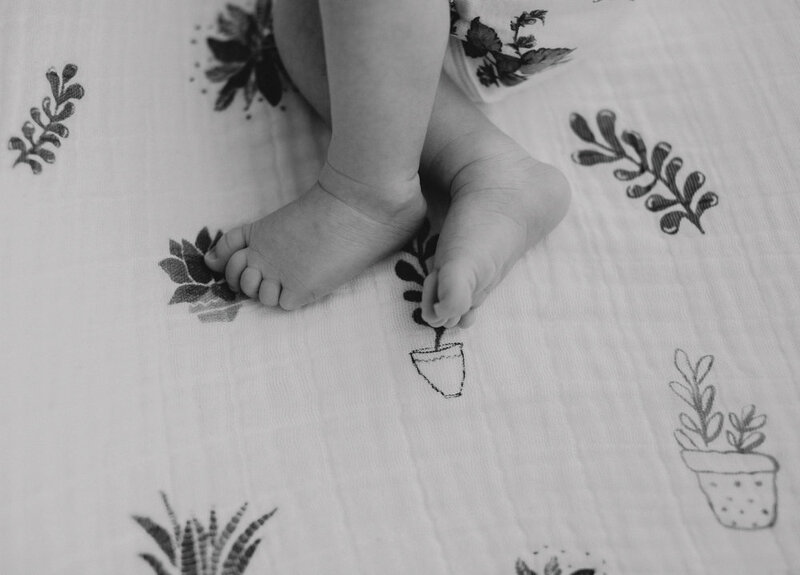 We made use of most of their home for this session, which made it nice and comfortable for little Avery. (And may I also add, how stinkin gorgeous is their home?) 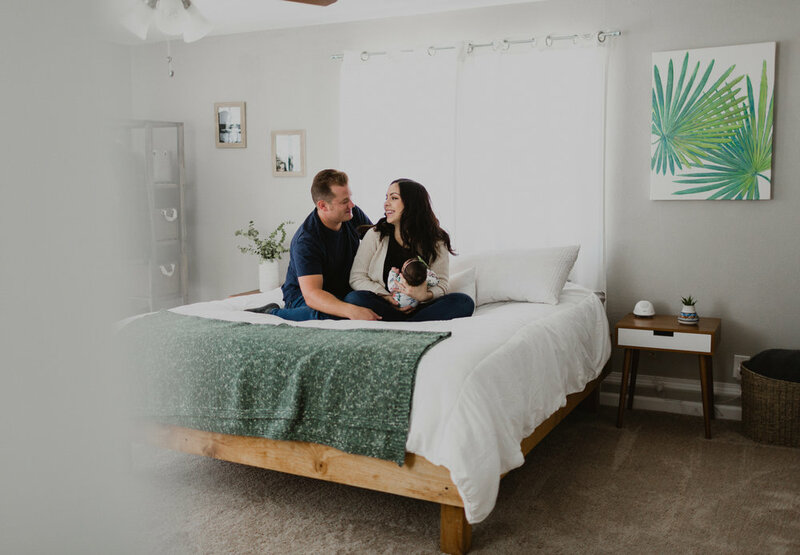 It was also so beautiful to observe Mikey and Chenelle in the midst of photographing, as well as in between shots (newborn sessions entail a lot of diaper changes and feeding breaks!) 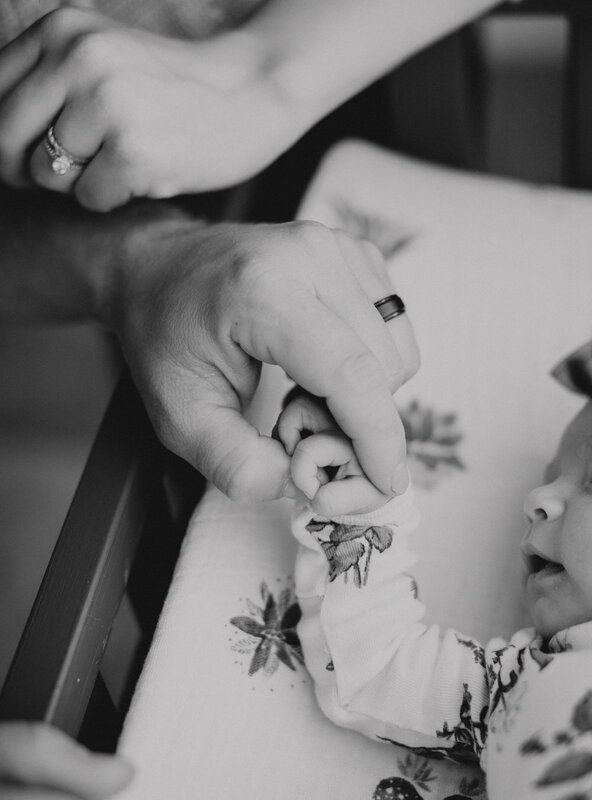 Despite being new parents, they were both so attentive and tender with Avery. It's so evident how much they love her, as well as each other, as they continued to be so considerate to one another whilst caring for their little one's needs. This session was one I will never forget, and I cannot wait to photograph this little fam again in the future.